If Only You Would Ask: A Guide to Spending Quality Time with the Elderly on Friday at 5 p.m. When visiting or caring for an elderly relative or friend, are you often at a loss for what to talk about? After the initial pleasantries, do the minutes/hours drag on? You may very well love this person, but find yourself struggling to carry on a conversation. Moments of silence seem endless. If Only You Would Ask: A Guide to Spending Quality Time with the Elderly transforms this situation! Five years in the making, If Only You Would Ask is a conversational manual, a resource, and a tool for those who spend time with and care for the elderly. No longer will you find yourself struggling to think of something interesting to talk about. With 42 topics and over 400 questions, If Only You Would Ask provides a framework for tapping into memories that may not have been thought about or talked about for years. You and the person you are visiting care for will both enjoy your time together. In fact, you will look forward to your next get together. conversation. Everyone has stories to share, if only we ask the right questions! For more information visit our website at www.ifonlyyouwouldask.com. 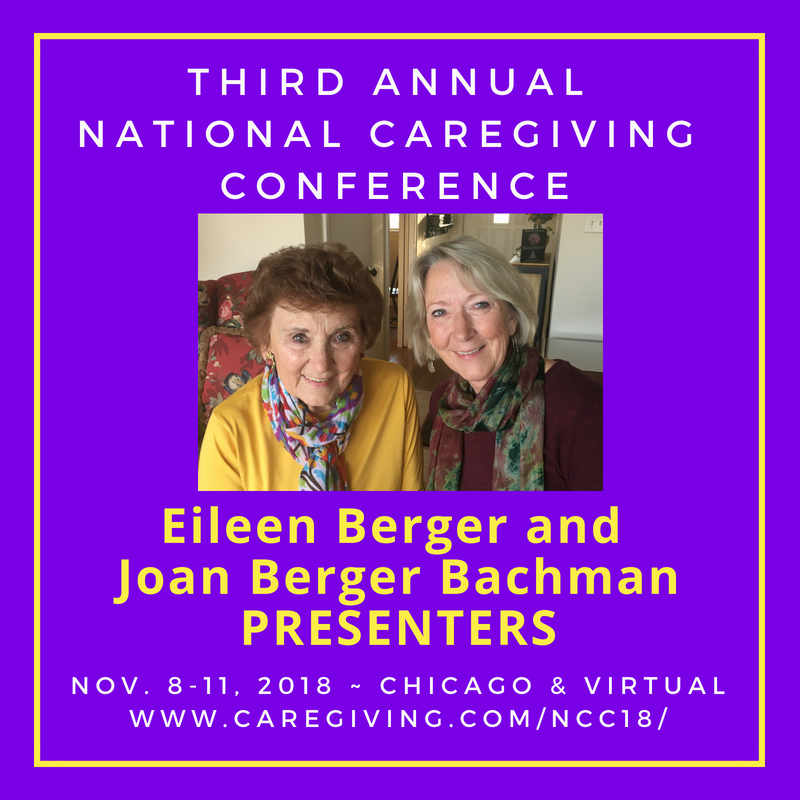 To learn more about Joan, watch our video discussion about finding our best, which aired as part for our Virtual Caregiving Summit in May.